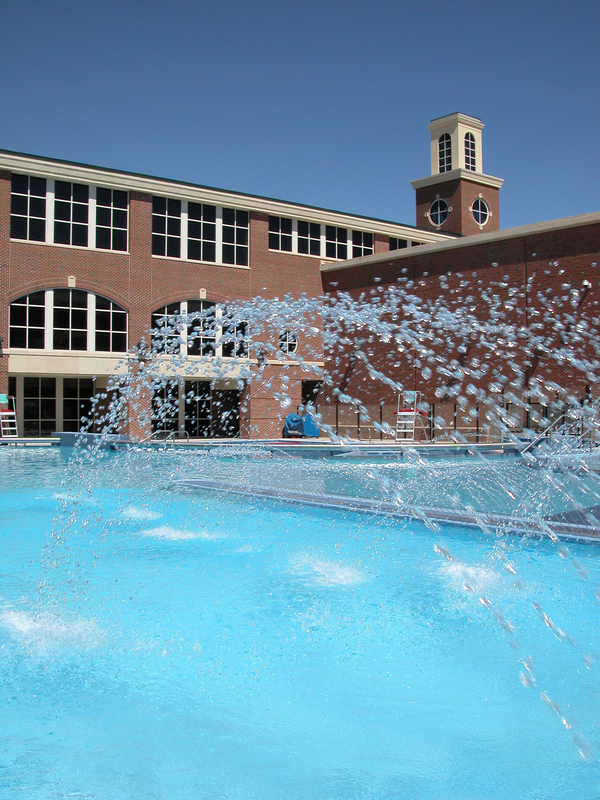 The Colvin Recreation Center at Oklahoma State University opened in 1969. 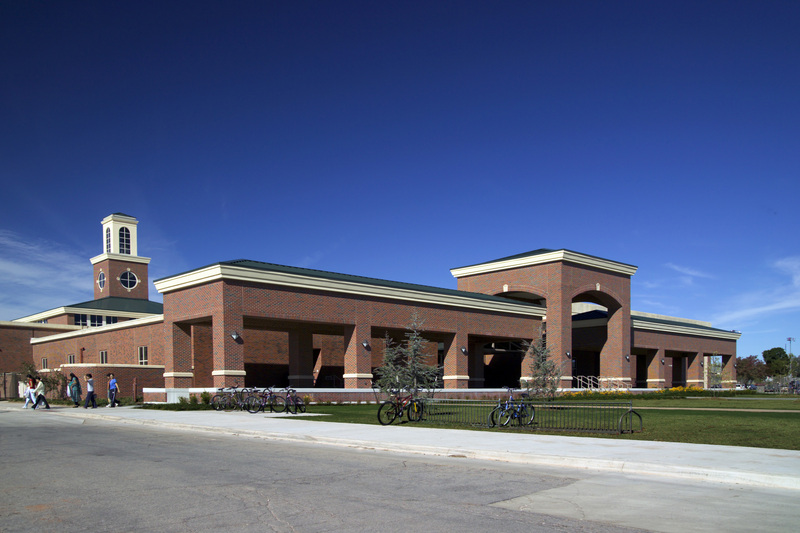 While the facility met the students’ needs at that time, few changes and renovations were made as the needs of the student body changed. In addition, the facility deteriorated and building systems were neglected. 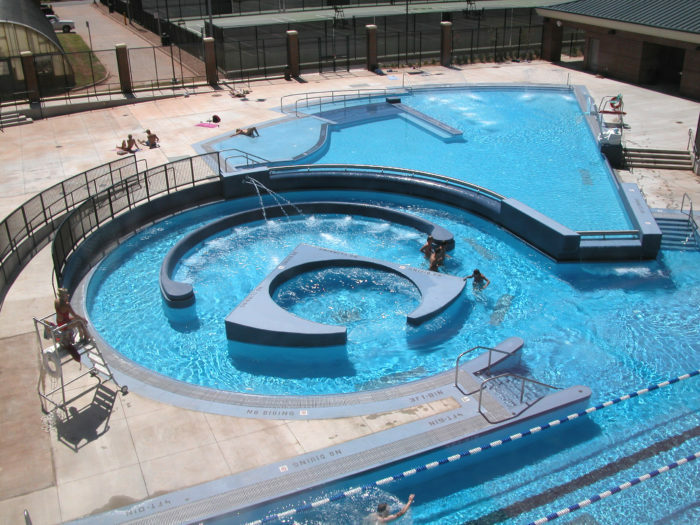 The design team met with students, Colvin Center staff and directors, and University officials to establish a building program to convert the existing facility into a state-of-the-art recreation center. 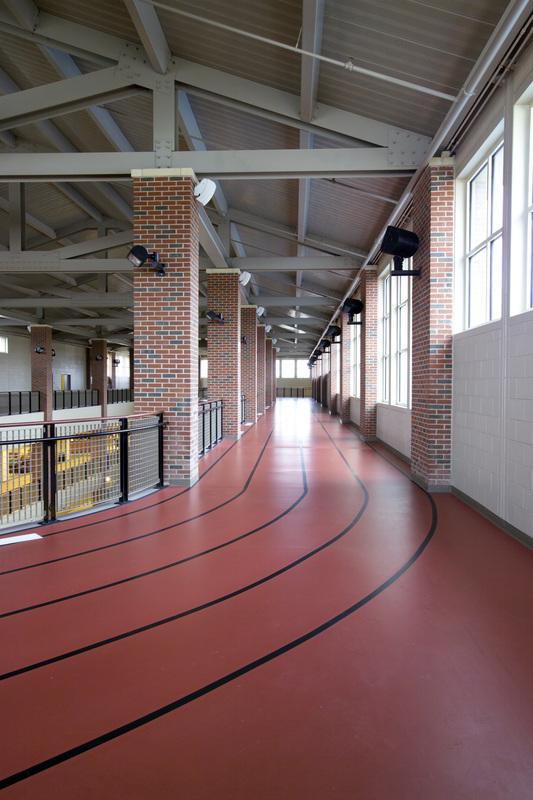 The program resulted in a 90,000-square-foot addition to bring the total facility area to 240,000 square feet. 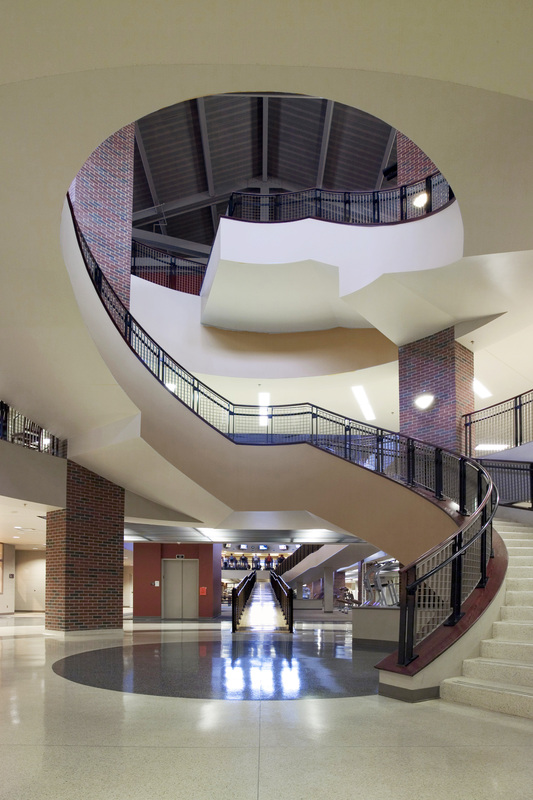 Wallace Engineering provided structural and civil engineering services for the expansion and renovation of the center. 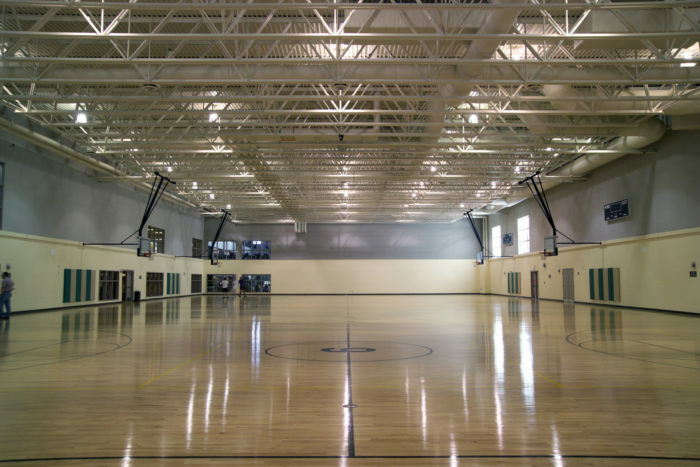 The expanded facility includes a new four-court gymnasium, a new multipurpose activity court gymnasium for indoor soccer and floor hockey, a new recreational swimming pool, a new elevated jogging track, new dance studios, new cardio-fitness areas, a new rock climbing wall and a new golf center. 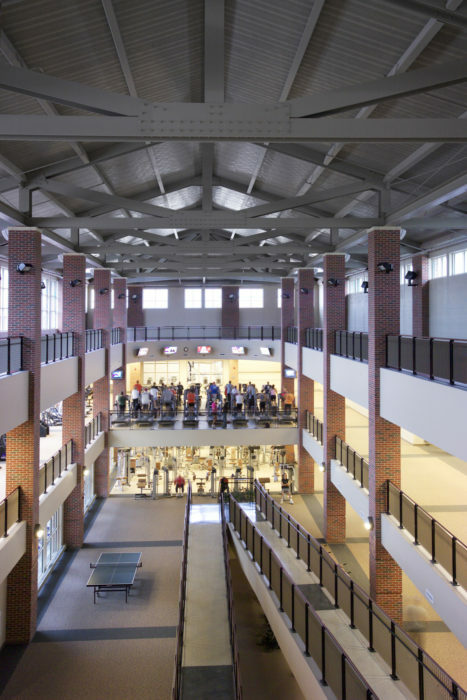 In addition, renovated areas include 12,000 square feet of weight training area, 12 racquetball courts, six gymnasiums, locker rooms, classrooms and offices. The National Intramural and Recreational Sports Association named Oklahoma State University’s Colvin Center one of the Top 6 collegiate sports facilities in the nation.